The NFL Scouting Combine is finally here, and with it comes an acceleration in interest from the national media into this ongoing draft process. There is no denying the Combine's important place in this process, as prospects will rise and fall up the board in a hurry following their performance on and off the field at Indy. In this last set of pre-Combine mock drafts that we'll look at for the Dallas Cowboys, two new players emerge at the 19th overall pick. This series so far has shown off the depth of this class, which generally lacks "star talent". With so many prospects graded so closely together in the first round, the 2018 Scouting Combine will be as important as ever for teams picking in the middle of the round - as the Dallas Cowboys plan on doing at #19. Dallas Cowboys fans should be familiar with the great draft work of Bryan Broaddus, along with one of his patented terms in "ice cream". This year's draft class at WR is truly one to pick your favorite flavor in, with plenty of "right" options. Last week, it was Chris Trapasso mocking Alabama WR Calvin Ridley to the Cowboys with this pick. Now, Ridley is drafted by the Jets at 6th overall, leaving the Cowboys to take Washington. James Washington sold me on his ability as a first round WR at the Senior Bowl. 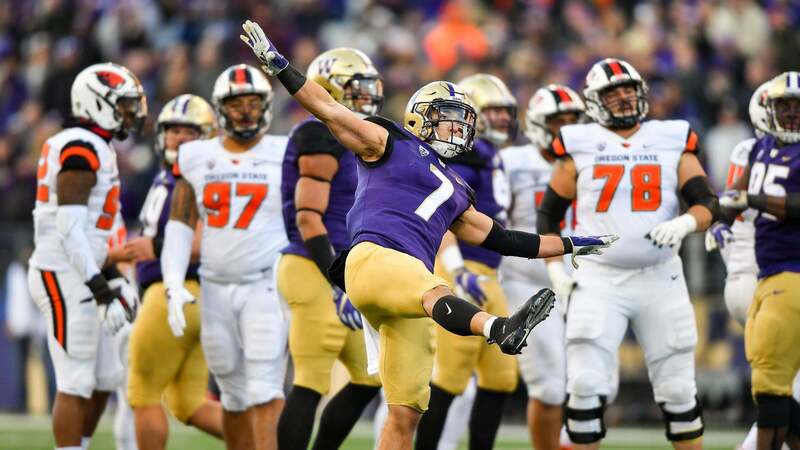 A concern from his tape at Oklahoma State was that Washington could not win with enough routes to truly succeed in the NFL, which is something he dispelled brilliantly in Mobile. Washington is a superb athlete with the over-the-top speed the Cowboys currently lack. This is a player that QB Dak Prescott should have no problem getting the ball to, and is absolutely worth the Cowboys' first round pick. Chris Roling of Bleacher Report mocks Draft Twitter's favorite pet cat to the Cowboys....with Michigan DT Maurice Hurst still on the board. Gasp. This is a breath of fresh air. 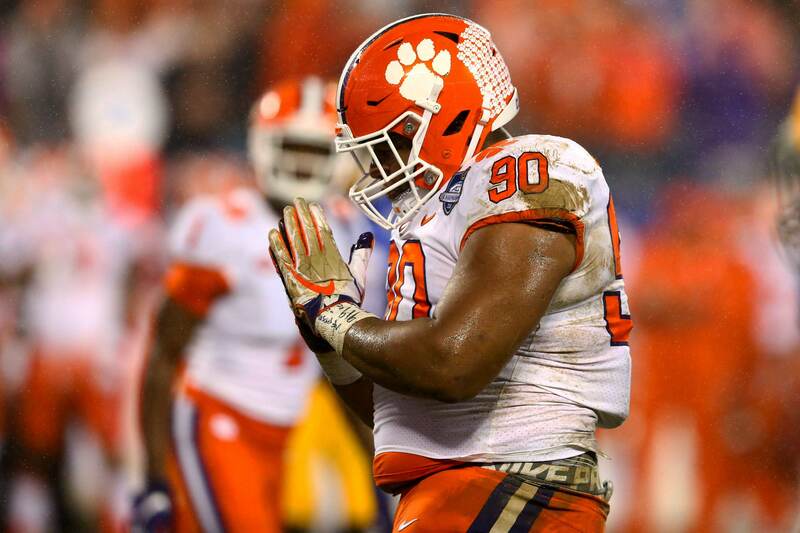 With Hurst constantly being mocked to the Cowboys, finally seeing Vea enter the field from a prominent draft source is a nice sign. 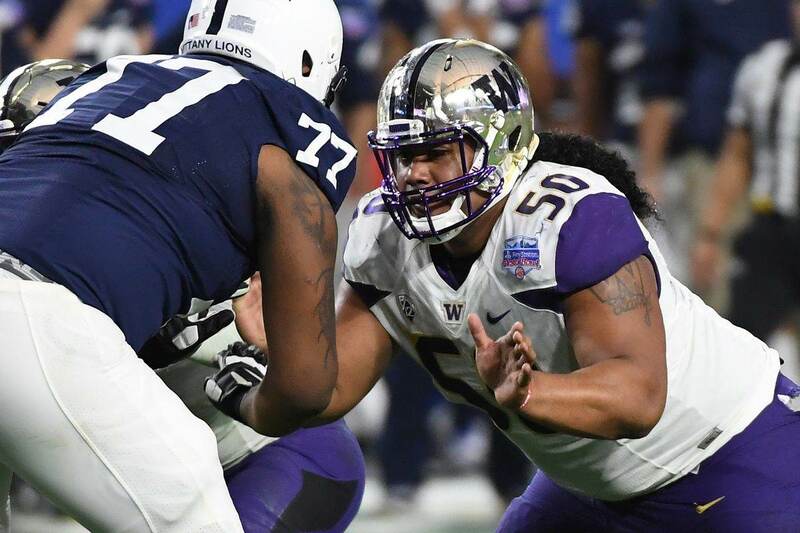 Washington's Vita Vea remains the only defensive tackle I've graded in the first round, and should only flash his scary athleticism at the Combine - securing his status as this draft's top one technique. The 1T position is one the Cowboys have undervalued for a while now, lowering the odds that they would actually select Vea. Should this versatile player be the best defender left on the board though, Dallas may have no choice. Vea would instantly upgrade the Cowboys' entire defense with his ability to control the line of scrimmage, eat up blocks, and penetrate with speed and range from the interior. "Although the general feeling is that Smith will be long gone by the time Dallas picks, we’ve seen linebackers who aren’t pass rushers drop in the past." Every year, a player whose draft hype begins too early slides down the board a bit before returning to their rightful spot prior to draft day. This is what I believe will happen with Georgia LB Roquan Smith, who appeared in front of plenty of fans in the College Football Playoffs this season. Smith would be an easy pick for the Cowboys, who could instantly feel good about their future at WILL LB after Sean Lee if he falls to them. The Combine may very well put Smith out of reach for the Cowboys in every mock draft moving forward however, making these latest projections valuable for comparisons. The only other LB the Cowboys should consider in the first round is Virginia Tech's Tremaine Edmunds, who was mocked to Dallas by Bleacher Report last week. All three of these draft prospects have the chance to do some special things at this week's Combine. 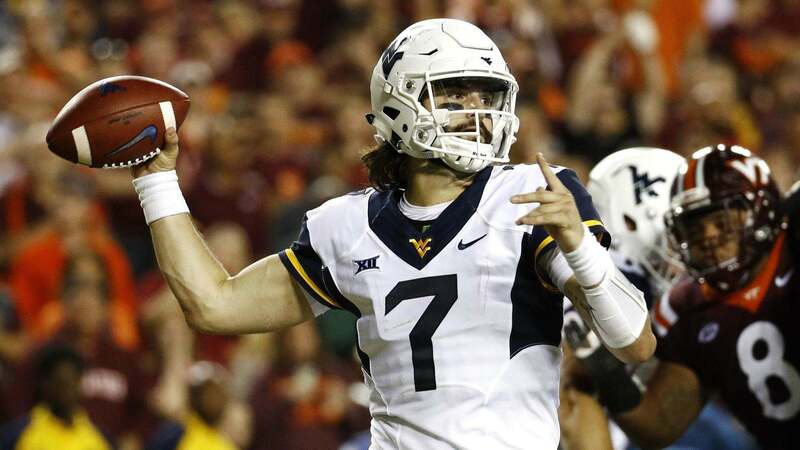 With as many as five quarterbacks potentially coming off the board before the Cowboys' first pick though, plenty of talent could remain on the board for the draft's host franchise. While this series will begin carrying much more value following this week's activities in Indianapolis, James Washington, Vita Vea, and Roquan Smith are all athletes to keep a close eye on while testing and interviewing at the Combine. Tell us what you think about "Cowboys Pre-Combine Mock Drafts: A New WR, DT Enter the Mix" in the comments below. You can also email me at Sean.Martin@InsideTheStar.com, or Tweet to me at @SeanMartinNFL!